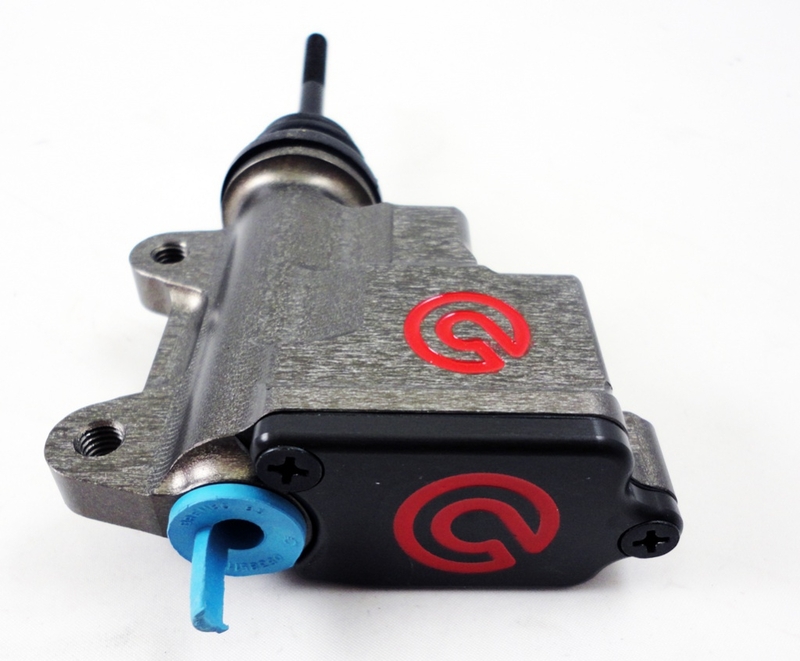 Rear Brake Master Cylinder - Rear brakes play a lesser role in the brake system since weight distribution shifts to the front of the bike under heavy braking. However, the rear brake can provide up to 30% of your total braking force on the street and can play a vital role in race conditions. Brembo Racing manufactures several race master cylinders. These are exclusive race parts and may require custom brackets for install.